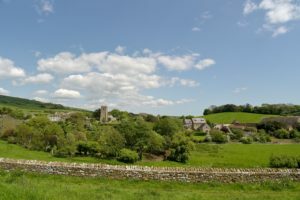 If you are unsure where to plan your 2019 Dorset holiday, why not visit the quintessential English village of Abbotsbury. The village lies on Dorset’s Jurassic coast just 2 miles from sunny Weymouth and within easy reach of Lyme Regis and West Bay. Abbotsbury is home to Abbotsbury Swannery and Sub-Tropical Gardens, there are plenty of days out to enjoy within easy reach of this pretty village. Our luxury holiday cottages in Abbotsbury offer accommodation throughout the seasons and can be booked live online today. Let us help you plan your 2019 visit to Dorset. With over 80 Dorset cottages to choose from, we have every size of holiday cottage to suit your party. 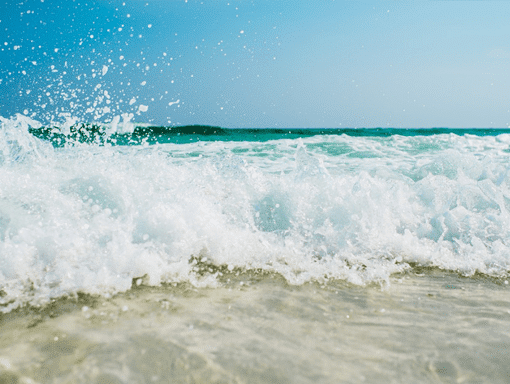 After a glorious summer, why not rent a holiday cottage in Dorset for your 2019 break. Our 2019 short breaks start from just £36 per person for 3 nights and our 2019 weekly rates are from just £50 per person. We have some fantastic deals for the 2019 season and some stunning new cottages. 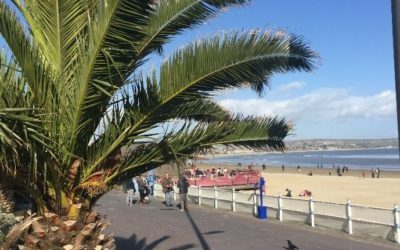 You can choose from cottages in Weymouth, Corfe Castle, Wareham, Purbeck, Swanage and lots of quaint little villages in between. Talk to someone today who has visited all of our Dorset holiday cottages. Our service is a personal service – we have visited every single holiday cottage that we offer in our portfolio. Our guest advisers can offer first hand advice and a friendly, knowledgeable, local service. 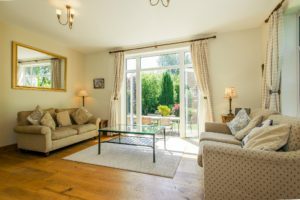 We have handpicked self-catering holiday cottages, which are available for the 2019 season. Our Dorset cottage holidays have something special to offer. Our holiday homes feature four poster beds, open fires, panoramic sea views, a fun family holiday near the beach, a luxury lodge or just peaceful rural seclusion. Our holiday cottages are open all year and ideal for a spring short break. Our offices are locally based in Corfe Castle and Weymouth. 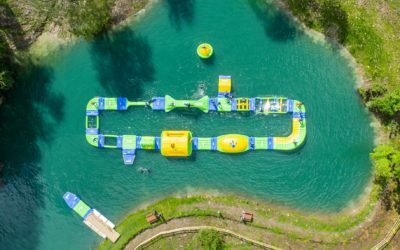 Our staff can offer advise on all the attractions and events as well as cottage facilities. Dorset Holiday Cottages love Dorset. This stunning County has avoided major development. It therefore offers a laid back pace of life often missing in today’s modern world. Most of our cottages in Dorset are near the coast. 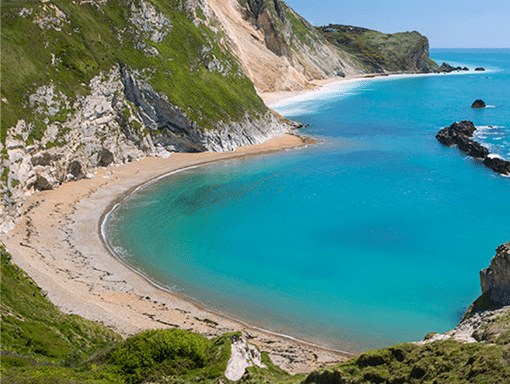 The beautiful Jurassic coast has been awarded World Heritage Site Status – those of you who have visited Lulworth Cove or Durdle Door will know why! The sandy beaches at Studland, Swanage and Weymouth are a delight whatever the season. Our holiday cottages are open all year including availability for bank holiday weekends and coastal holidays. We feature Dorset coastal cottages in popular villages that are within striking distance of the seaside. We offer cottages in Portland, Worth Matravers, Langton Matravers, Corfe Castle, Wareham and Kingston. There are over 50 beaches in Dorset. You will be spoilt for choice when it comes to sunbathing, rock-pooling or fossil hunting. 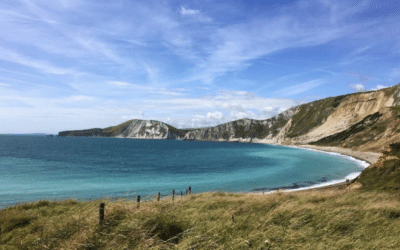 Dorset Holidays – How to Save Money!